Home / Samsung Galaxy A9 Pro (2016) SM-A9100 Playstore Fix Stock Firmware File. / samsungfiles / Samsung Galaxy A9 Pro (2016) SM-A9100 Playstore Fix Stock Firmware File. 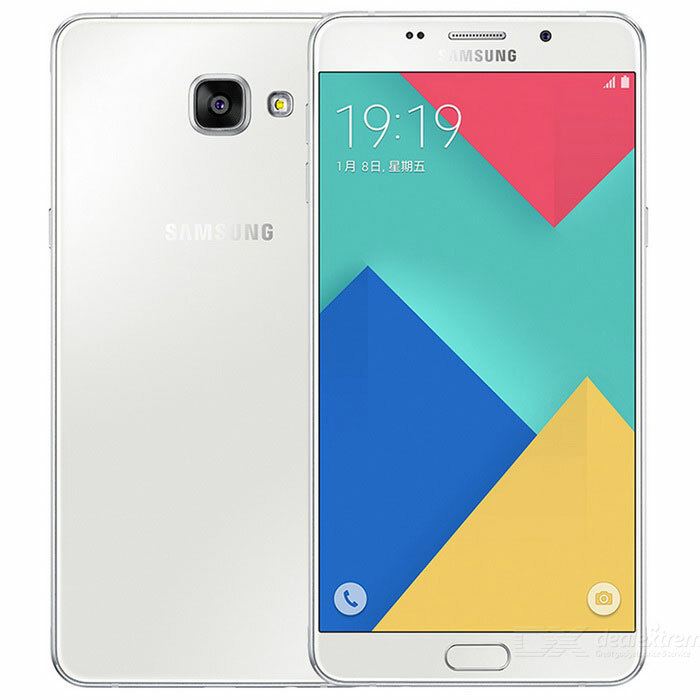 Samsung Galaxy A9 Pro (2016) SM-A9100 Playstore Fix Stock Firmware File. Samsung Galaxy A9 Pro (2016) SM-A9100 Playstore Fix Required File. 2# Download A9 Pro Firmware File. Samsung Galaxy A9 Pro Playstore Fix Method. 7# Now open your phone your phone DM-Verity Verification Failed Fix.